Young, innovative and irreverent; this is Tijuana and it’s no coincidence that this is the most visited border in the world. The acclaimed culinary, cultural and artistic scene has catapulted the city as one of the best destinations to visit with family, couples or friends. 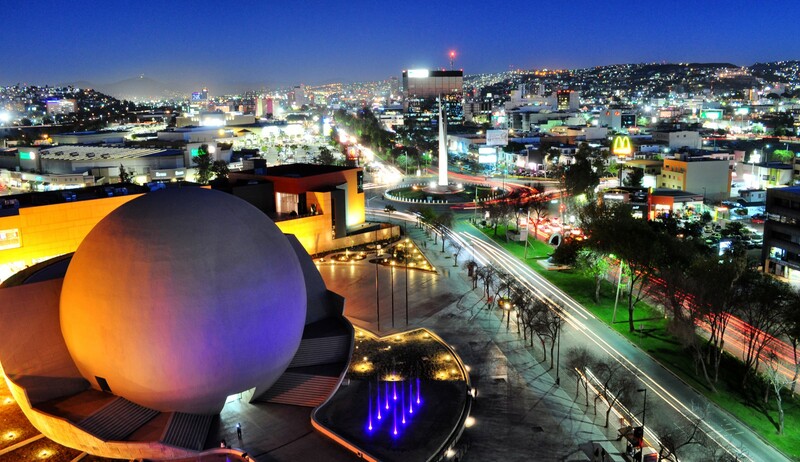 Tijuana, the perfect place for work or play. TJ awaits! •Direct air connectivity to 32 states in Mexico and International destinations. •Considered the most visited border in the world. •Craft Beer capital of Latin America. •Over 80 food trucks and gastroparks. •The world’s best tacos are served here. 1. Connectivity We have the second best connected airport on the Pacific, with over 120 national flights and approximately 7,000 per day. 2. Mediterranean Weather It’s warm in the summer, averaging temperatures of 71ºF and chilly in the winter, averaging 64ºF. 3. Gastronomy The location, people and weather unite to harvest and prepare high quality dishes. 5. Wine Country Where 90% of Mexican wine is produced. 6. Natural Surroundings Privileged surroundings, with gifted natural attractions. 7. Bi-National Destination Visits to the neighboring country can be attractive for the previously mentioned activities or post conventions. 8. Activities The best activities around meetings and conventions. 5. Wine CountryWhere 90% of Mexican wine is produced.